Monday is a big day in San Francisco transportation news, as shared electric scooters are set to return to the city's streets. But unlike the previous iteration, in which scooters were dropped across the city seemingly overnight and with no warning, the relaunch is being tightly controlled by the SFMTA, with only scooter-sharing companies Scoot and Skip given the go-ahead to operate a maximum of 625 scooters each on city streets. Now, one of the companies that participated in this spring's scooter free-for-all -- and was subsequently rejected by the city for a permit -- is suing to stop Monday's launch. 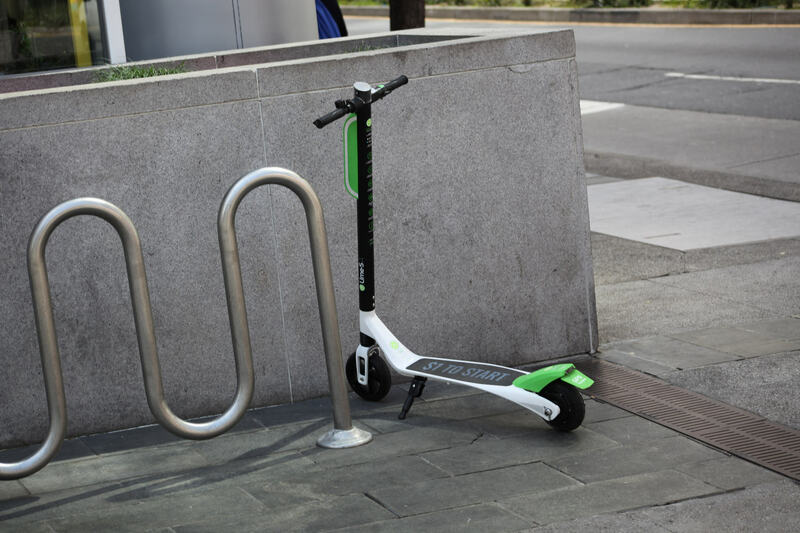 According to the SF Examiner, scooter-sharing company Lime has filed a restraining order in California State Superior Court this morning. Depending on how things go in court, the suit could bring the SFMTA's Powered Scooter Share Permit Pilot Program to a halt. 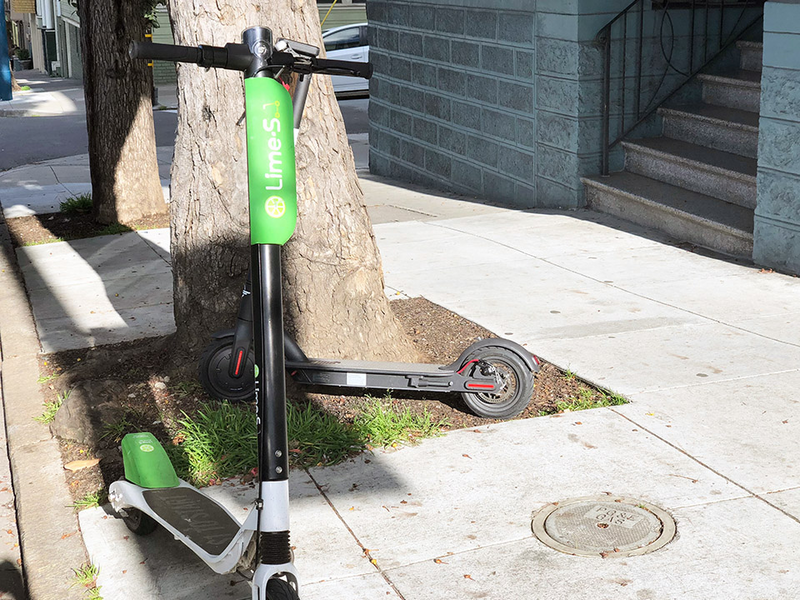 While Lime and competitor Bird were the two biggest companies to stake their claim in the scooter Wild West of the spring, that appears to have hurt them in applying for city permits. Lyft and Uber (through its e-bicycle subsidiary Jump) also had their applications turned down, along with a host of newcomers like Hopr, Ofo, Razor, Ridecell, Spin and Uscooter. "Lime believes that after selecting two other less experienced electric scooter companies and comparatively weaker applications in a process that was riddled with bias, the SFMTA should revisit the decision and employ a fair selection process," the company said in a statement. "The company has never had to take legal action against a city and now serves over 100 markets globally." John Cote, a representative for the city attorney's office, told the Examiner that the move is "sour grapes from Lime, plain and simple." "The SFMTA's permitting process for the pilot program was thoughtful, fair and transparent," he said. "It includes an appeal process that Lime should be pursuing instead of wasting everyone's resources by running to court." We'll keep you posted on the scooters' return, and whether or not Lime's legal action will have an impact.